When Samsung initially announced the new Burgundy Red and Sunrise Gold color options for its Galaxy S9/S9+ smartphone, there was no info on whether or not the variants will be available in the US. Then, leaskter Evan Blass dropped strong hints that the Sunrise Gold option will be coming to States. And now, Samsung has officially announced the US arrival of Sunrise Gold Galaxy S9 and S9+. In a press release, the company said the new color option will be available exclusively at Best Buy (both offline and online stores) and on Samsung.com starting June 24, which is this coming Sunday. With this, the total number of available Galaxy S9/S9+ color options in the region will reach four, with the other three being Lilac Purple, Coral Blue and Midnight Black. Pricing for the new color option remains the same: $719.99 (64GB), $769.99 (128GB) and $839.99 (256GB) for the standard S9, and $839.99 (64GB), $889.99 (128GB) and $959.99 (256GB) for the plus variant. 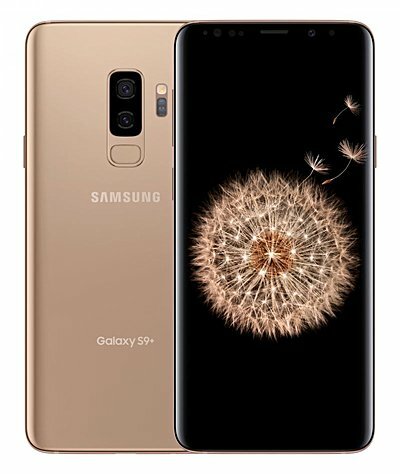 "Additionally, for a limited time, consumers can save up to $400 when they trade-in their phone for an unlocked Sunrise Gold Galaxy S9 or S9+ on Samsung.com," the company said in the press release. "At Best Buy, consumers can save up to $300 on select carrier models." Just in case you aren't aware, the Sunrise Gold Galaxy S9+ is currently on sale in India.